Nintendo Switch Giveaway Winner: Congratulations to Steven P. of Milwaukee, WI, winner of the Nintendo Switch. Thanks to all entrants, and be sure to check the Dude homepage or Dude Giveaways section for your chance to enter our latest prize drawing. This giveaway concluded on February 25, 2018. 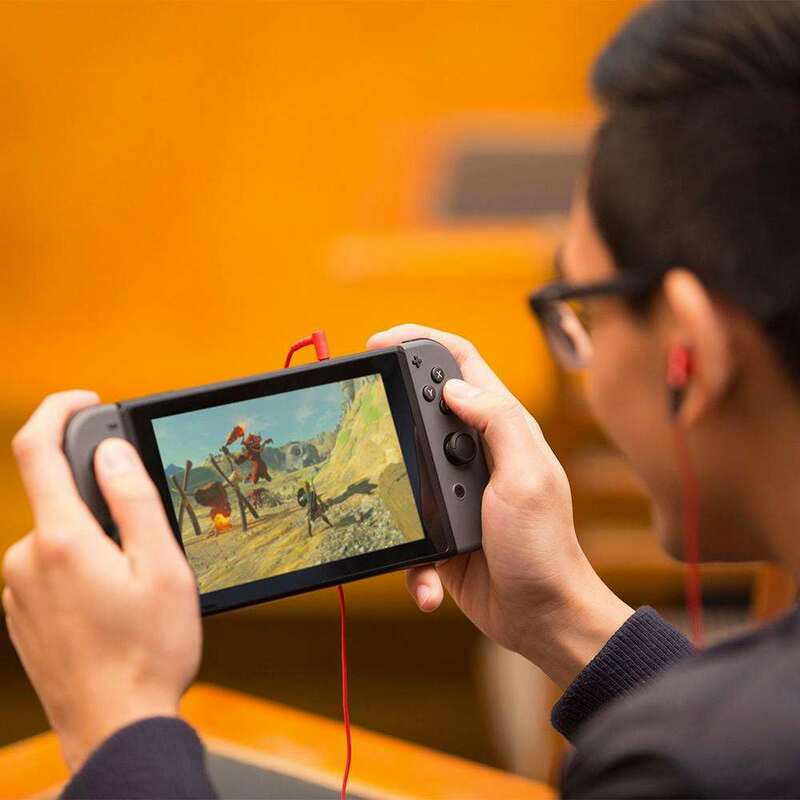 Nintendo Switch up your gaming style with the console that lets you play at home, on the plane, or under your desk at work; and solo, or with all your friends. 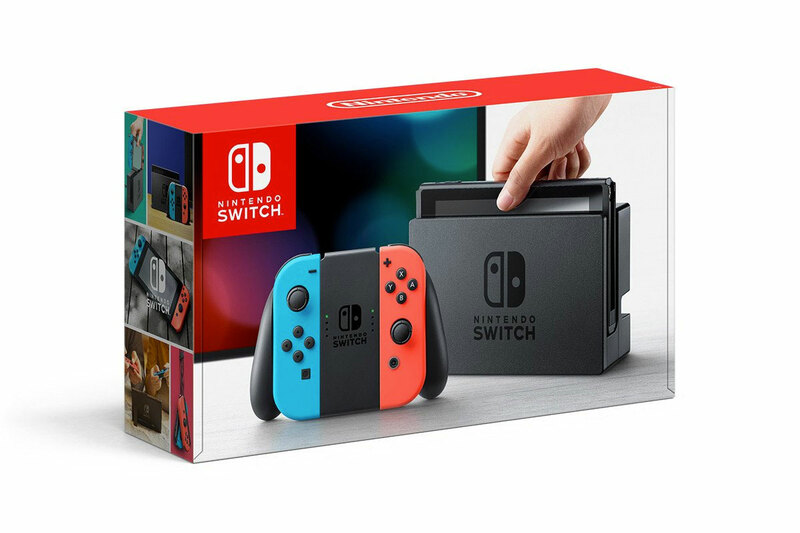 Click here and enter to win a Nintendo Switch! A $300 value! Single and multiplayer thrills! Gaming at home or on the go! Zelda! Mario Kart! Splatoooooooon! If you're here, you know exactly what the Nintendo Switch is, and the exact reason you want to win one: 1) It's an incredibly fun and versatile gaming console; and 2) It's not cheap. We're covering the Switch costs for one lucky reader. If you want to be that one lucky reader, check out the entry procedures and rules below. I guarantee it will take you 60 seconds or less. 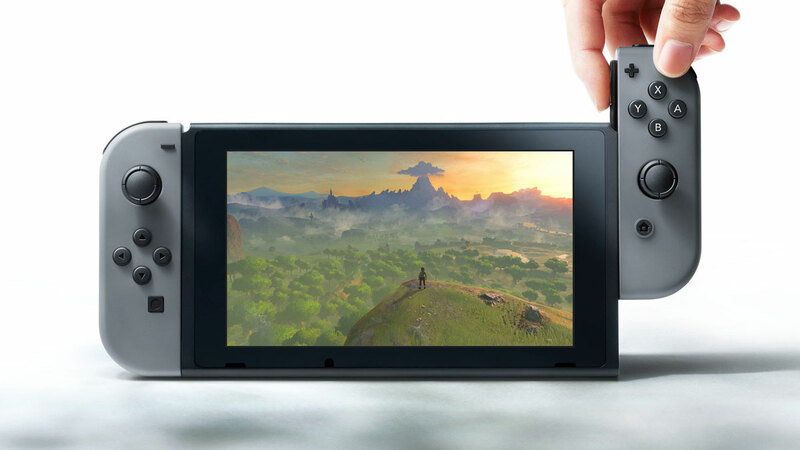 You can play it at home, on your big ol' 4K TV, by resting the switch console in its TV-connected dock, and detaching the removable Joy-Con. You can play it on the plane, the bus, or at Grandma's house too. 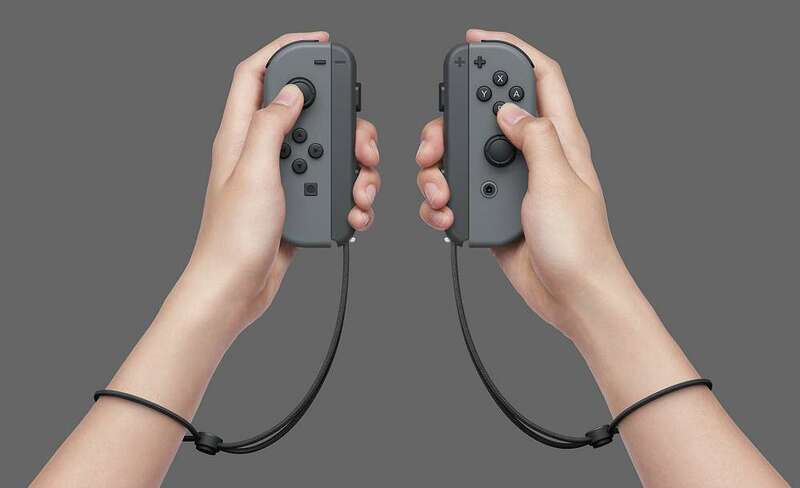 Lift the Switch from the dock and it automatically transitions to handheld mode, with a screen sized for one, and your controllers locked in place for gaming with a single piece of equipment. You can play solo, using both Joy-Con yourself, or give one to a friend. You can also purchase additional Joy-Con for multi-player gaming. You can pair up to 8 Nintendo Switch systems for face-to-face multiplayer action. To register, click here and fill out the Nintendo Switch Giveaway entry form. Or, if you're already a member of DudeIWantThat.com, when the magic entry form button appears, just click it to enter. 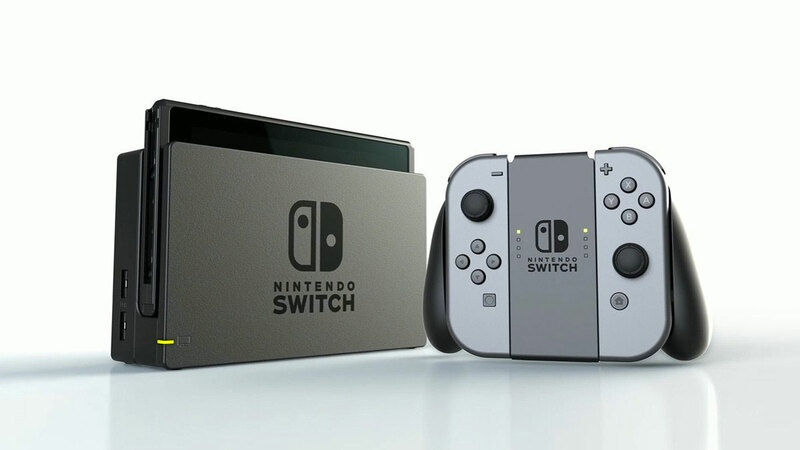 Giveaway prize includes 1 x Nintendo Switch console in Gray. Retail value is $299.